Dr. Luke Fetters is the director of the Institute for TESOL Studies. From 1987 until 1997, Fetters served as the director of the English Language Program, a conversational English program for adults in Macau, China. While in Macau, he also taught at Pui Ching Middle School. Beginning in 1992, Fetters served as a consultant in English teaching methodology to numerous school districts in southern China. He continues to partner with Zhuhai City Schools in southern China to provide summer training courses for English teachers. 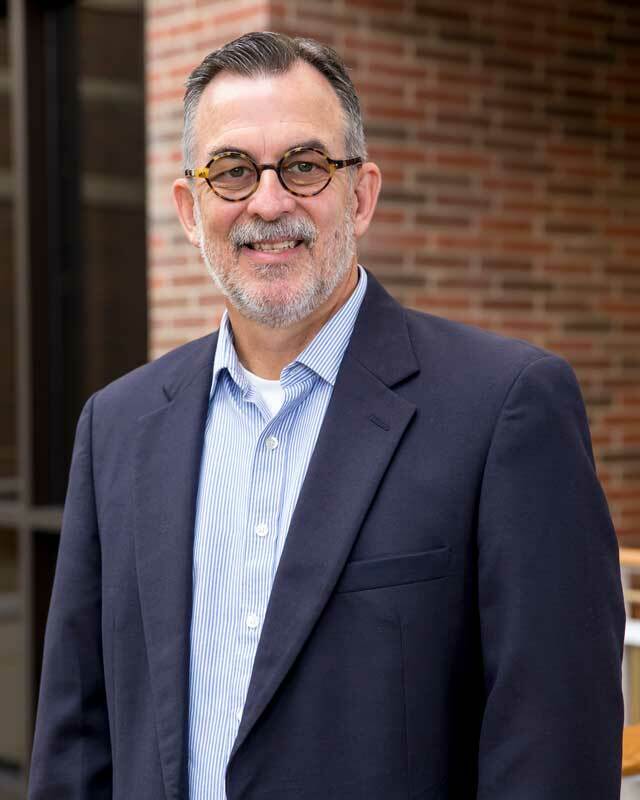 Fetters has overseen TESOL interns in China, India, Brazil, Bolivia and other countries.Fetters received his Master of Arts degree in Intercultural Studies/China from Wheaton College Graduate School in 1992. He earned his Doctor of Education degree in Adult, Community and Higher Education from Ball State University in 2005. Fetters is a member of TESOL Inc. and CELEA (Christian English Language Educator’s Association).